Discontinued PBX (PABX) | United Business, South Africa. The Samsung DCS 408, ideal for a small to medium business, delivers the advanced features and functionality of a large telephone system at a fraction of the cost. 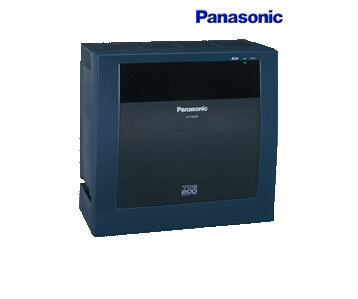 The DCS 408 ensures all calls are handled efficiently within your business. It is easy to use with effective features available at the touch of a button, such as speed dialing, redialing, call forwarding for when you're engaged or unavailable, and call pick-up that allows to answer colleagues calls from their own handset. Trunk-to-trunk transfer and call divert allow calls to be forwarded to external destinations. Are you looking for a forward-thinking business communication system? 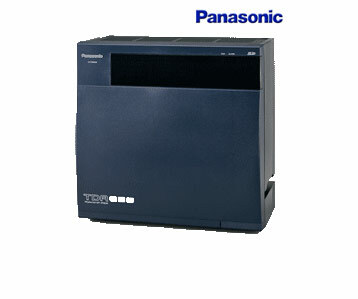 Check out the KX-TDE100BX IP PBX from Panasonic. It is equipped with advanced connectivity capabilities to provide your business with an effective communication platform. The KX-TDE200BX IP PBX business communication system provides you with advanced technology for IP networking environments. With supporting connectivity points such as IP telephones, digital and analogue extensions and digital and ISDN trunks, the IP PBX series allows you to enjoy all the features of a complex business communication system in one single platform. The KX-TDE600BX IP PBX business communication system provides you with advanced technology for IP networking environments. With supporting connectivity points such as IP telephones, digital and analogue extensions and digital and ISDN trunks, the IP PBX series allows you to enjoy all the features of a complex business communication system in one single platform. The KX-NCP500BX Network Communication Platform enables your business to achieve Unified Communications by enhancing and streamlining office communications with presence enriched productivity applications. 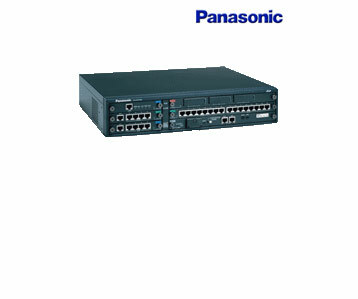 Check out the KX-NCP500BX Network Communication System from Panasonic. It is equipped with advanced connectivity capabilities to provide your business with an effective communication platform. The KX-NCP1000BX Network Communication Platform enables your business to achieve Unified Communications by enhancing and streamlining office communications with presence enriched productivity applications. 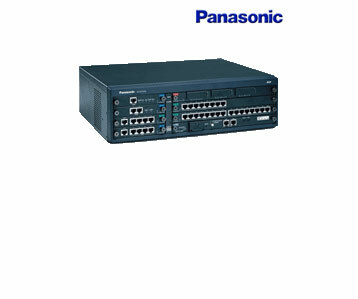 Check out the KX-NCP1000BX Network Communication System from Panasonic. It is equipped with advanced connectivity capabilities to provide your business with an effective communication platform. The KX-TDA30 is a next generation product, combining PBX reliability with IP technology offering efficient and flexible communication. The KX-TDA30 cost effectively bridges the gap between the telecom requirements today, and the demand for future integrated solutions. 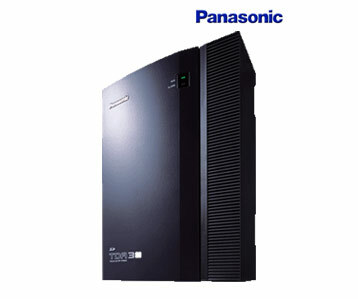 The KX-TDA600 is a hybrid IP PBX system to fulfil customer's requirements today and well into the future. 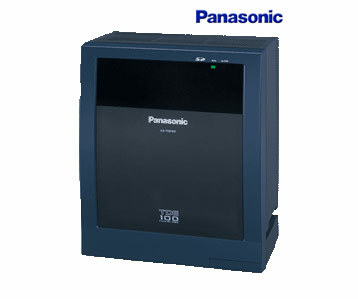 It can be configured to meet their present needs and expand as their applications grow or change. Plus, with the KX-TDA600's free slot architecture, you can easily insert expansion cards and access new features as well as expand your capabilities.